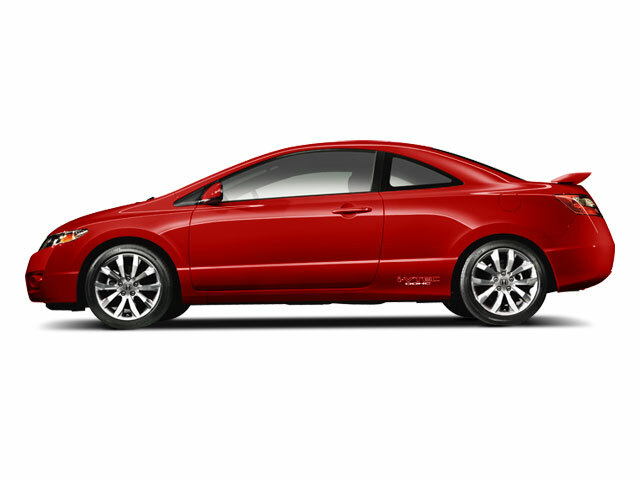 Following a full redesign for 2012, the 2013 Honda Civic receives yet another major overhaul. The Civic has been extensively redesigned appearance-wise, with a new, more fully realized evolution of the outgoing design. Also included are improved interior materials as well as more standard features, like a rear backup camera on all models. Increased sound deadening makes for a quieter ride, while a stiffer chassis and more responsive steering add to the Civic's handling dynamics. Overall, the new Civic is about two inches longer than its predecessor. Following a less-than successful redesign for 2012, Honda returned to the drawing board, and the 2013 Civic reflects the company's pursuit of engineering excellence. As in previous years, the new Civic is offered in sedan and coupe versions. And with three trim levels (LX, EX and EX-L) to suit needs ranging from basic commuter car to compact family tourer--along with the high-performance Civic Si--there's a Civic for nearly every potential small-car need. Meanwhile, those looking for a greener car have plenty of options: the Civic HF, which has the same engine as the base car but a host of fuel-saving measures; the Civic Hybrid, which carries Honda's mild-hybrid system; and the Civic Natural Gas, a special version powered by compressed natural gas (CNG). The 140-horsepower, 1.8L i-VTEC 4-cylinder engine that powers most of the Civic lineup provides strong performance with either the standard 5-speed manual gearbox or 5-speed automatic. All models have electric power steering that is responsive. Hybrid models come with Honda's Integrated Motor Assist hybrid system, which pairs a somewhat larger 1.5L 4-cylinder engine with a 23-hp electric motor and lithium-ion battery pack. Civic Natural Gas models come with a 110-hp version of the 1.8L. Civic Si models appeal to performance enthusiasts with a strong, 2.4L 4-cylinder engine making 201 horsepower and 170 pound-feet of torque. The engine revs easily to a 7,000 rpm redline, but also makes plenty of torque and power accessible at lower revs. The Si is offered exclusively with a 6-speed manual gearbox and comes with a limited-slip front differential and sport-tuned suspension, among many appearance and feature extras. Front side airbags, full-length side-curtain bags, electronic stability control and anti-lock brakes are included on all 2013 Civic models, as is a standard rear backup camera and Motion Adaptive Electric Power Steering, which helps nudge the driver back toward stability if the computer finds the vehicle in a skid or on the verge of one. The new Civic interior features improved soft-touch surfaces, and cloth upholstery is featured throughout most of the Civic lineup, with a feel of high quality. Front seats offer great support, especially the side bolsters. Sedans have a trunk that's more than ample for a long weekend for two or a large load of groceries, while Civic coupes sacrifice some trunk and rear-seat space for their sportier profile. 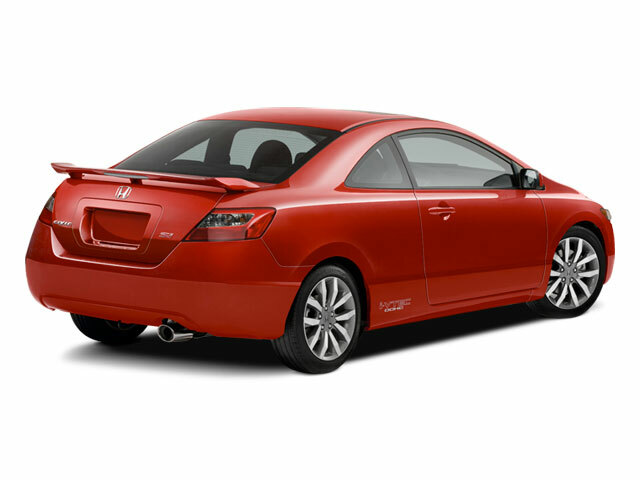 In most Civic models, the rear seatbacks fold forward for expanded trunk capacity. Both the Hybrid and Natural Gas models have a fixed rear seatback, because of their different packaging needs. Most Civic models feature an ECON mode that changes powertrain parameters and is more sparing with the air-conditioning compressor, for better fuel economy. The Civic Si models come with a Power Monitor, for real-time info about engine output. Hybrids include a more sophisticated i-MID display that helps coach the driver toward more fuel-efficient driving. 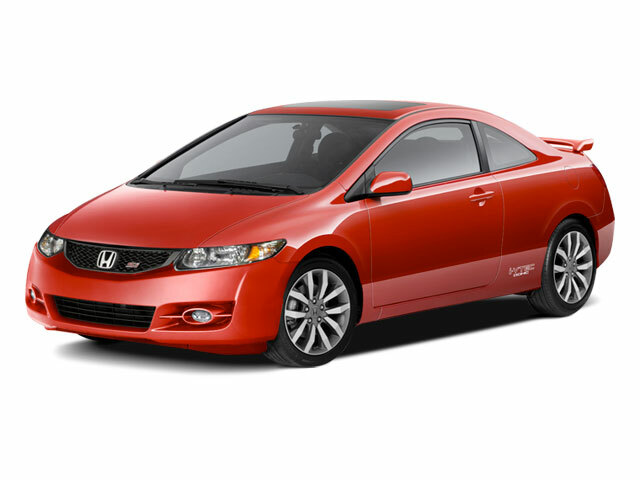 All Civic models include power windows and an auto up/down driver's window. A key fob-based remote entry system, with a range of up to 50 feet, is also included on all. The EX, EX-L and Si models also include a power moonroof with sliding sunshade. Audio systems include USB interfaces, and Bluetooth is now standard in all models. Finally, the available navigation system in the Civic includes a flash-memory-based system with turn-by-turn directions and improved voice recognition. Honda has worked on the Civic's drivetrain to improve it in a number of ways. The new Civic HF aims to provide improved efficiency at an affordable price. Hybrid models get a slightly larger engine this year--1.5 liters--as well as an upgraded electric motor. The Civic's powerplant lineup has been completely redesigned, with a reengineered version of the 1.8L 4-cylinder engine powering most of the lineup and a new 2.4L engine powering the Si. The new Civic also gets extensively updated infotainment systems--including a revised navigation system with voice recognition and live traffic updates, as well as available Bluetooth hands-free interface and a new Multi-Information Display system.